Alphawave Mobile Network Services has over 15 years of experience servicing major mobile network operators, both local and international. With top-of-the-range tools and equipment, unmatched expertise and logistical resources at our disposal, we ensure EMF safety compliance. We also detect and solve interference problems at base station sites. Although all Alphawave businesses and subsidiaries are driven by the spirit of innovation, you never know where a breakthrough can come from. 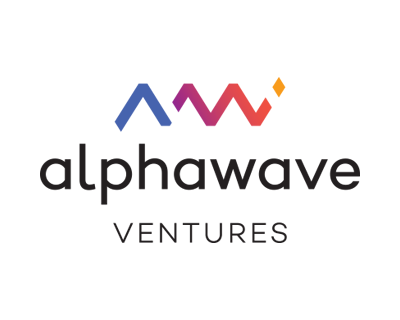 This is where Alphawave Ventures comes in. Ventures is a software and electronics business accelerator, with experienced development teams of their own, that provides startup seed funding, business and tech assistance and cash flow support for established businesses, and VC funding for rapidly growing companies. You’ll find the Alphawave Group headquarters in Technopark – a large scale business development in Stellenbosch, South Africa. Not only do we own a number of other commercial buildings in Technopark, but we also have investments in property around the country. 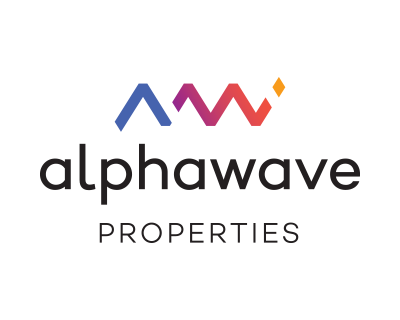 Most of these properties are occupied by Alphawave businesses and subsidiaries. 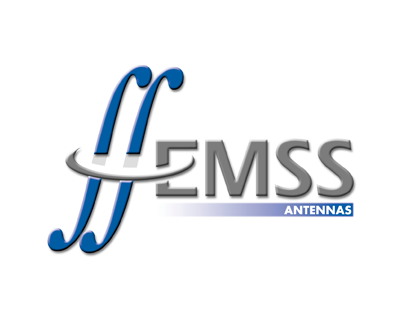 Making use of the best of what traditional and modern thinking has to offer, EMSS Antennas combines the analytical and synthesis power of CEM tools with old-school craftsmanship and discipline to find solutions for a wide range of RF, microwave and electromagnetic problems. Our EMSS Antennas engineers are proud to be playing a key role in the MeerKAT and SKA radio astronomy projects. Both of these multi-year projects involve design, specialised analysis and development of cryogenic receivers and dish optics. We have also established a production facility where the MeerKAT receivers are built and tested. 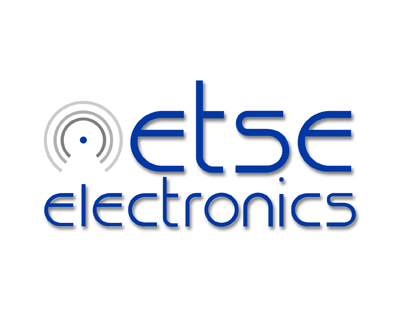 Etse Electronics is a team made up of engineers – all working together to find reliable, practical solutions for challenging problems. From livestock protection to Bluetooth innovations and satellite comms, our core skill-sets include radio-frequency and microwave electronic design, GSM, GPS, RF modems, microprocessors embedded systems and software. 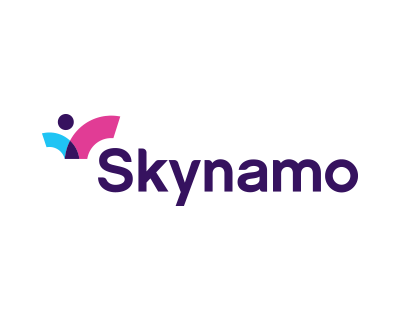 Skynamo provides an intuitive and practical mobile solution for your salesforce. By simplifying your business’ day-to-day processes, it allows you and your team to invest more precious time where it is needed most. 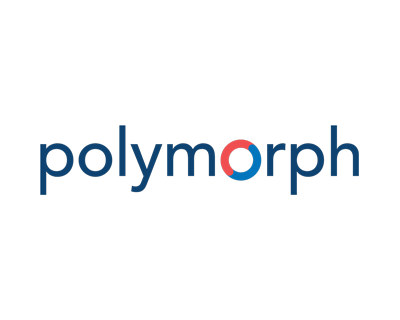 Polymorph is a team of creative designers and developers who collaborate every day to make technology and lifestyle work in harmony. 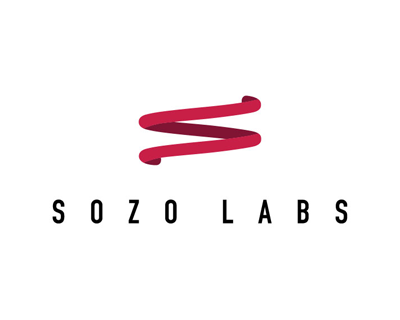 They create beautiful and practical mobile and IoT applications that deliver value for clients. The team at Predictive Insights uses behavioural economics and machine learning to gain insights from data. These insights are largely around why people (customers and employees) make the decisions they do. Our machine learning models can then predict how individuals will make decisions and predict what the most effective interventions or nudges are to influence their behaviour. Examples of our work are models that help Retailers with Sales and Demand forecasting as well as risk models that predict employability and the ability to repay debt. Data science is a rapidly-growing specialist field, combining computer science and statistics to gain insight from (typically lots of) data. We focus on machine learning and pattern recognition, and work with companies that are eager to gain a competitive advantage by leveraging appropriate techniques in data science to gain additional insight from their data.